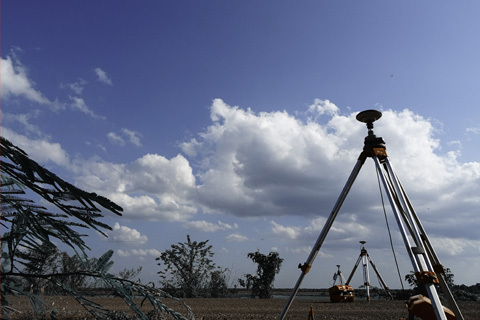 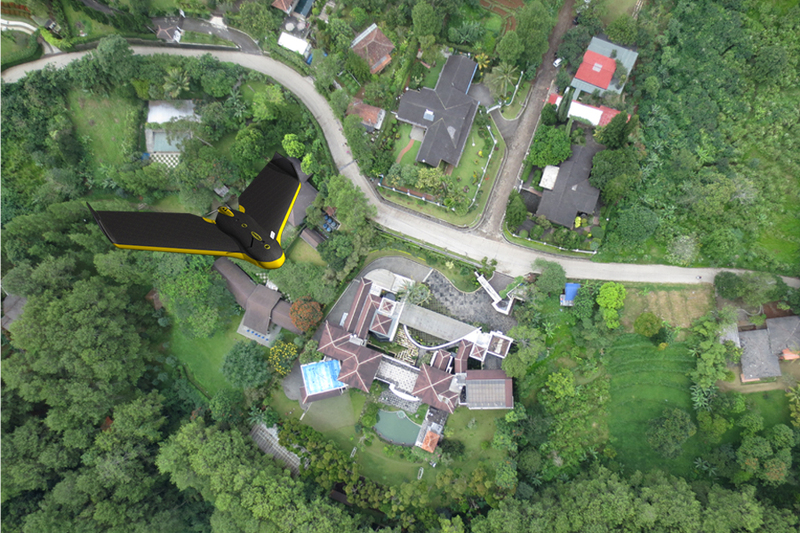 Construction and Civil Engineering is our background…..
Drones for Surveying: X, Y and Z made easy. 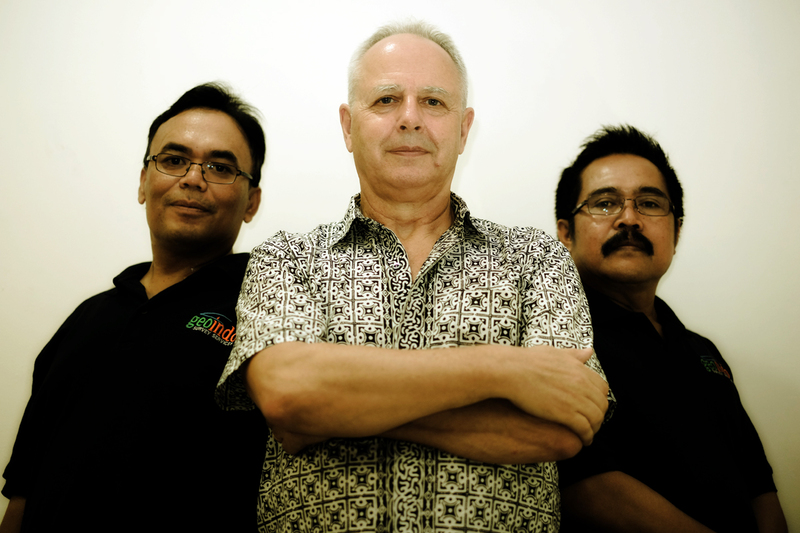 Established since 1994 with head office based in Bandung, West Java. 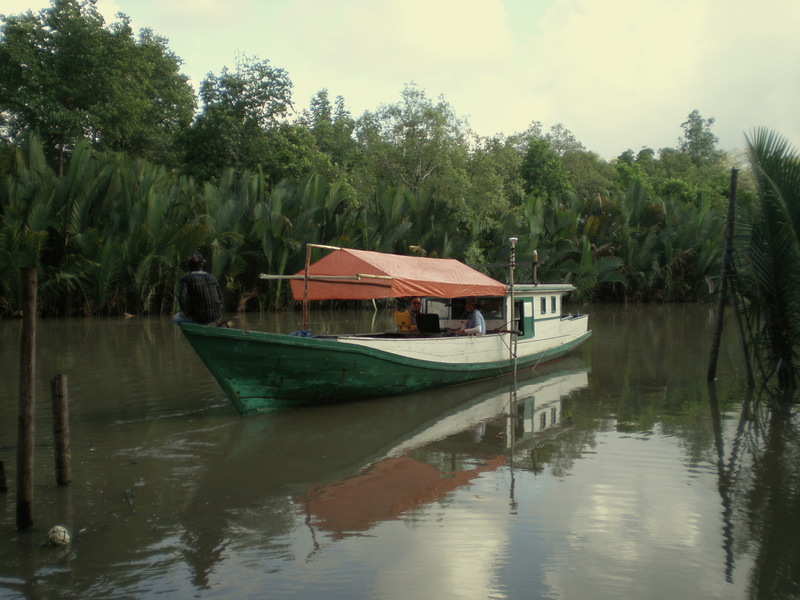 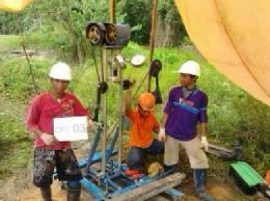 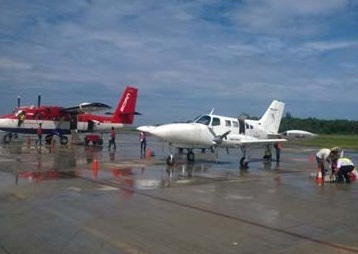 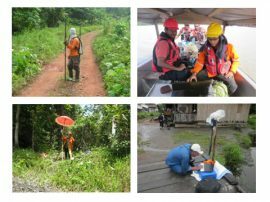 Geoindo is one of Indonesia 's top survey providers…… the one that people turn to in order to sort out their survey needs or problems. 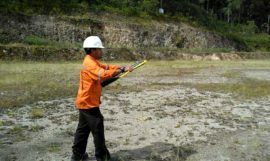 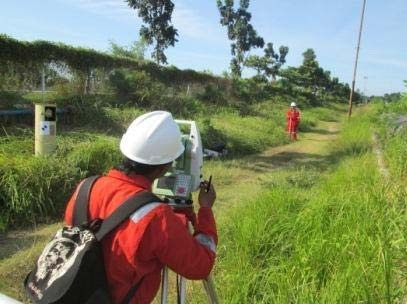 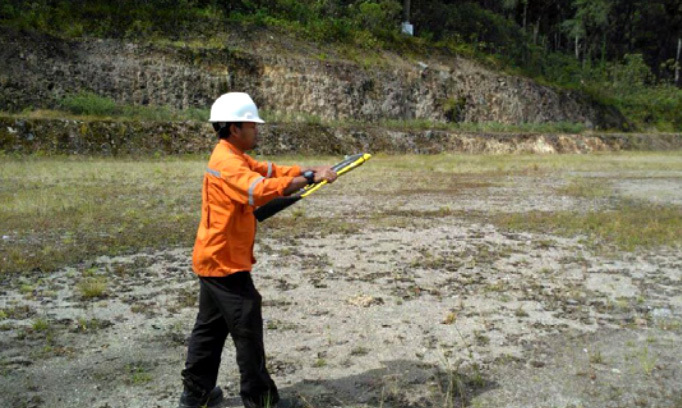 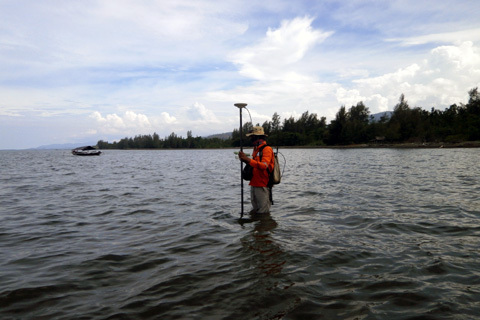 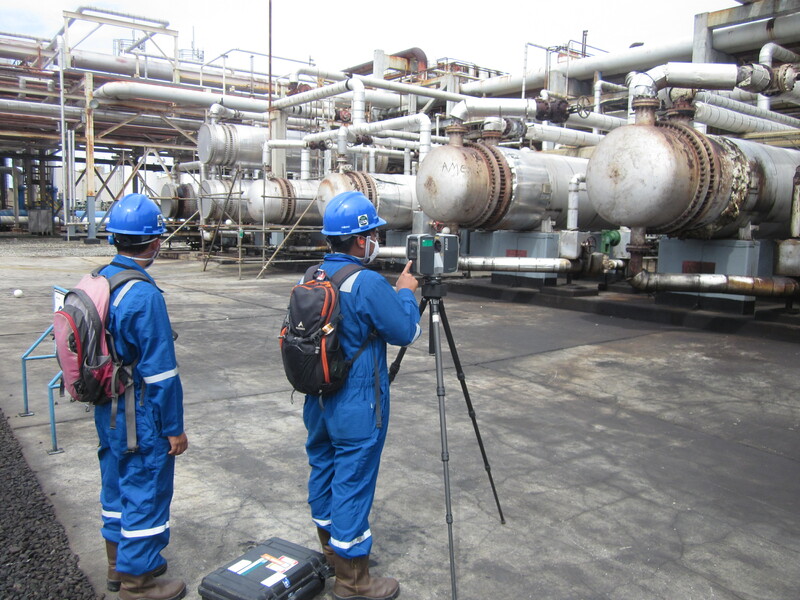 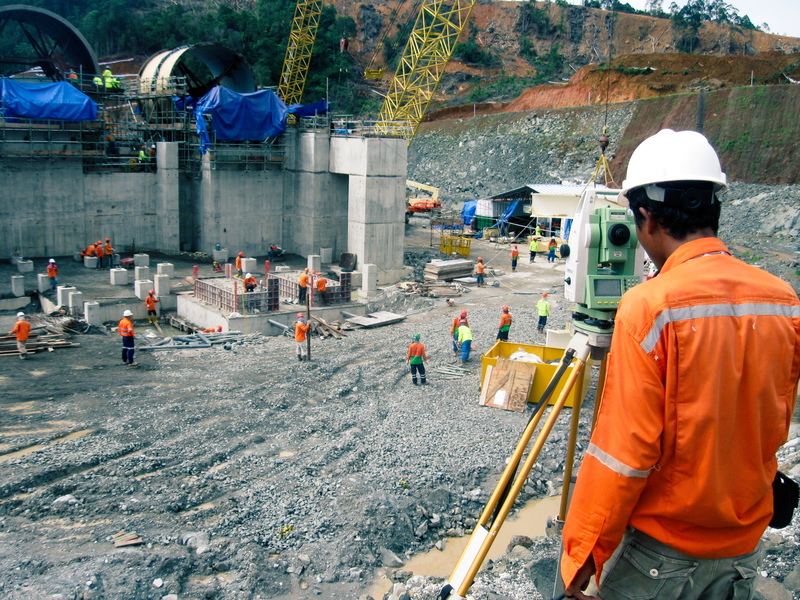 We provide survey and CAD/GIS services primarily to the oil, gas and mining industry but also to consultants, contractors and project owners in other industry sectors throughout Indonesia. 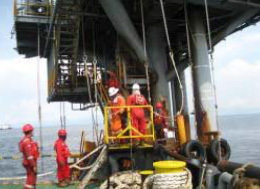 Their work has been of the highest standards and they have been flexible in their work attitude. they have responded to requests for work to be undertaken in a pro active way often at short notice.